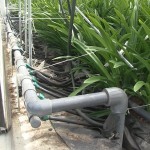 Jongkind has the longest experience in special clay granules for hydroculture. 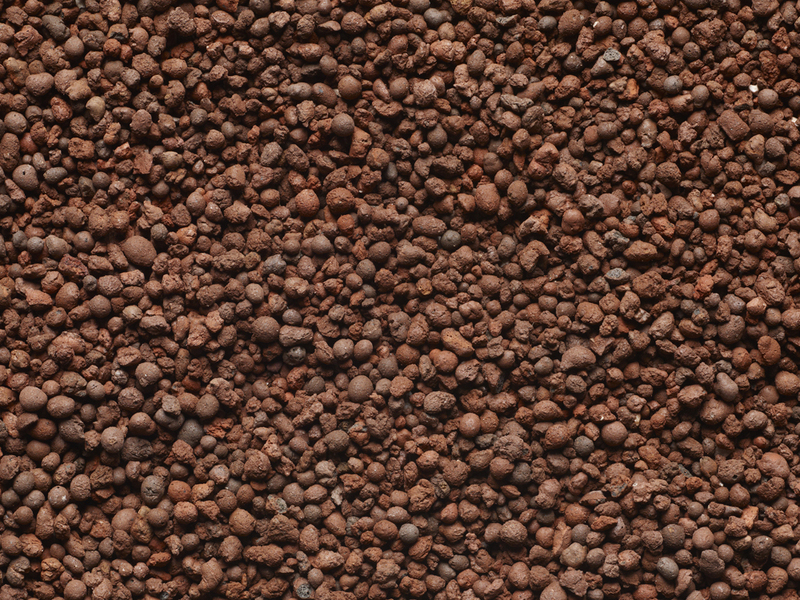 We use our extensive expertise in this field to guarantee the top quality of our clay granules in various shapes and forms together with manufacturers. We supply only clay granules of the highest quality, for which we have been granted various quality marks. 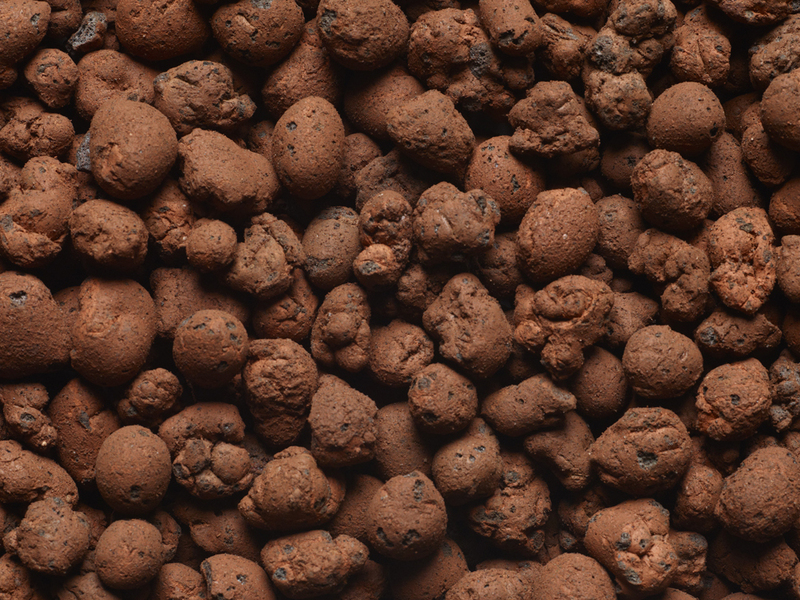 Jongkind’s clay granules are interesting for use as a substrate because of their long life, the aeration and the fact that they are really clean. Another major advantage of clay granules is that they don’t disintegrate, so the substrate retains its structure. Different crops require different granules, so they must be chosen and used with care. For amaryllis, for example, we advise a mixture of crude granules with diameters of 2-5 mm and round granules with diameters of 4-8 mm. 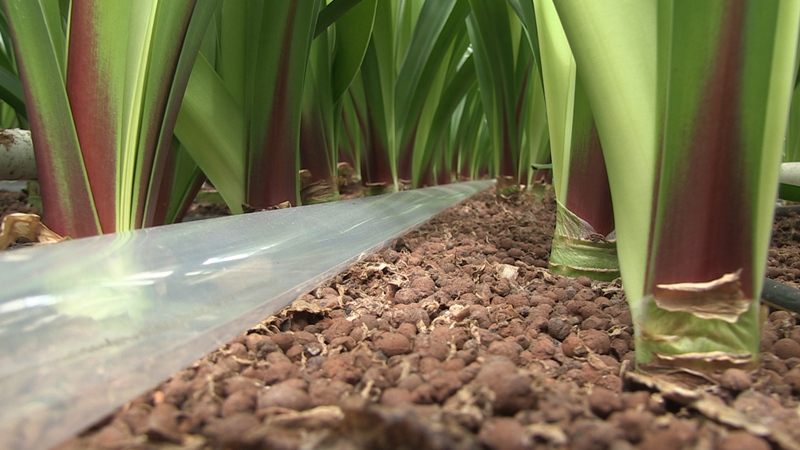 Such a mixture will promote good capillary action and ensure sufficient room for the bulbs to grow. 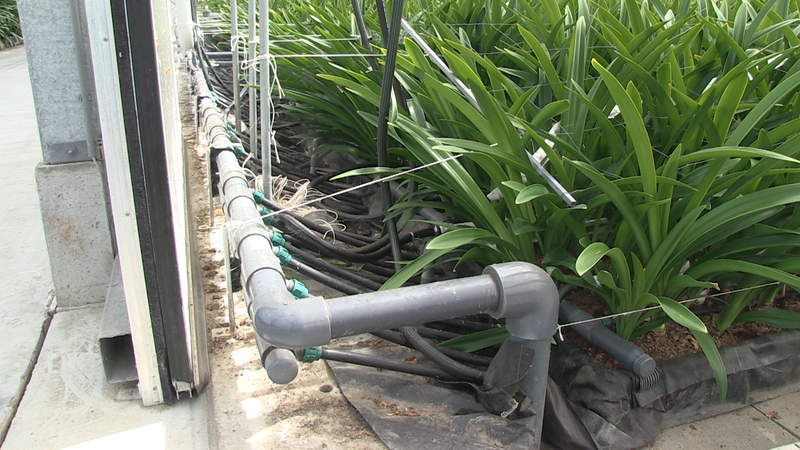 We arrived at this specific mixture for amaryllis through trial and error in experiments in which we paid close attention to the ideal air/water ratio. 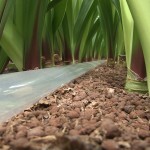 Clay granules ensure greater uniformity than can be realised with crops grown outdoors. Every square metre is the same and there are no wet patches. Another advantage of clay granules is that problems caused by nematodes are a thing of the past. That’s because nematodes can’t live in substrates with a high air content.